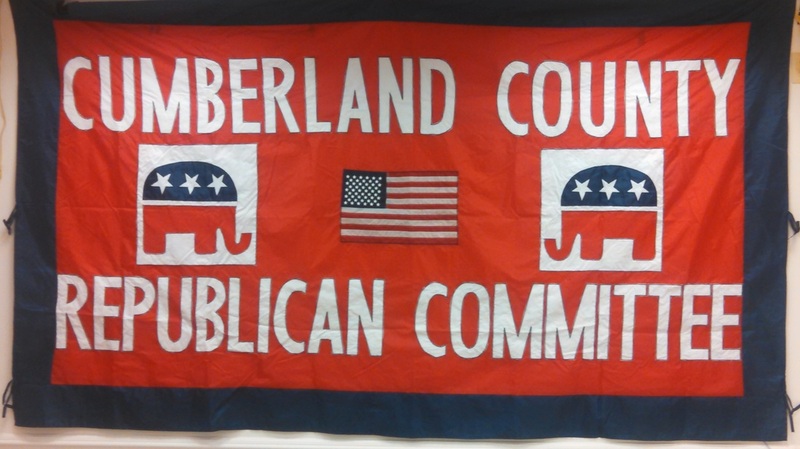 Cumberland County has 118 voting precincts and may have up to 236 committee members at the most (2 per precinct). These committee members serve as each precinct's party representative and help us to register voters, knock on doors and work on elections in support of our candidates. Our county is represented by 8 people at the state party level including our chair. Please note not all precincts have a committee person. If you want to contact your committee person, please fill out the form and your committee person will be given your contact information for them to connect with you. If you are not sure of the precinct you vote in, find it at this location https://www.pavoterservices.state.pa.us/Pages/PollingPlaceInfo.aspx For instance some larger Townships have multiple numbered precincts and each precinct would have different committee people. Please remember not all precincts have a committee person as some posts are vacant. Form for you to provide contact information so that your committee person can contact you.